The game got my attention but it can’t have me. New Orleans native Ambré Perkins and FADER cover star Kehlani have connected for a new loose track entitled "No Service In The Hills." The song finds each singer meditating on their respective come-ups and the reasons why they keep on grinding. "No Service In The Hills" follows Ambré Perkins stellar 2090's mixtape, released in April. 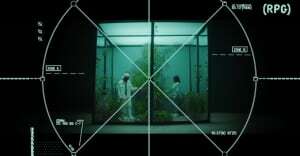 "The song obviously can be interpreted many different ways, but for me, when I was writing I was thinking about friendship, loyalty, and the journey in following my dreams," Ambré told The FADER over email. "A lot of times we think too far ahead into the future and dont appreciate how far we've gotten. So this song is about that. And family. And friends. And being down for your people no matter what happens or who has anything to say about it." 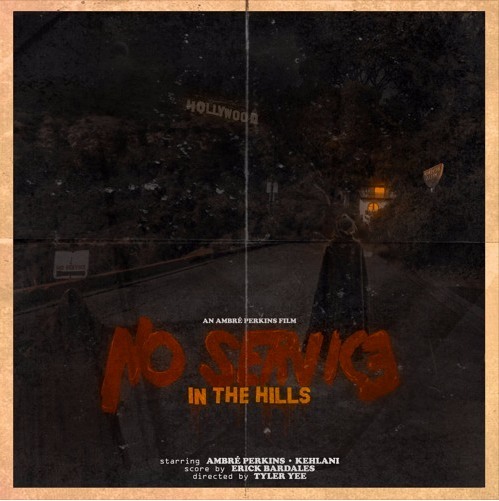 Listen to Ambré and Kehlani's "No Service In The Hills" below.